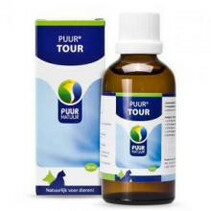 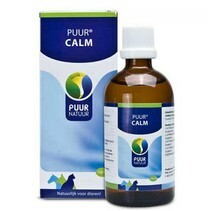 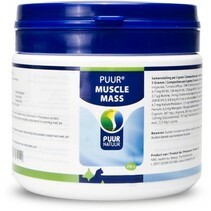 PUUR is a complete series of products from NML Health, for dogs, cats and horses, which contribute to a healthy and good life of the animal. 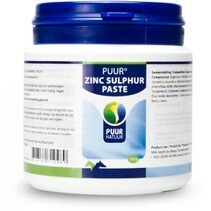 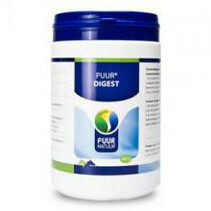 The food supplements of PUUR are based on natural materials and have been developed to support the digestive system, the musculoskeletal system, the skin and much more. 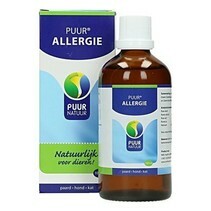 If you have experience with one of the PUUR products, leave a review for other customers. 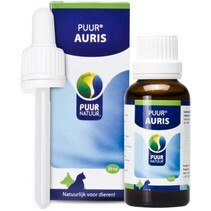 The PUUR assortment consists of powders, drops, creams, capsules and chew sticks. 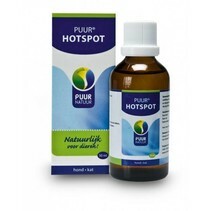 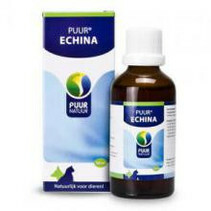 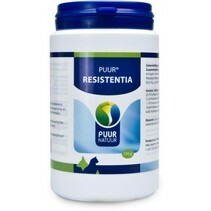 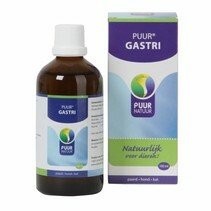 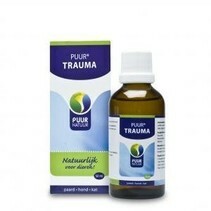 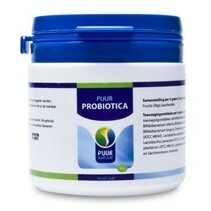 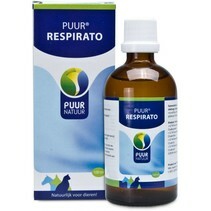 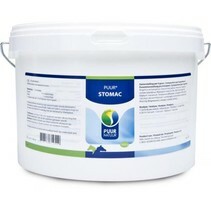 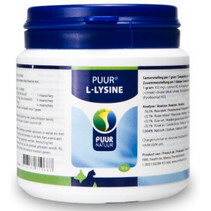 If you choose PUUR nature, then you choose consciously healthy for your animal! 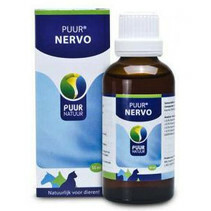 Petduka sells among others PUUR Dolor, PUUR L-Lysine, PUUR Matatabi, PUUR Nervositeit en PUUR Tranquil. 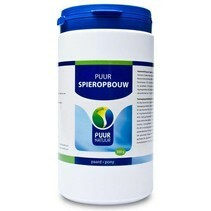 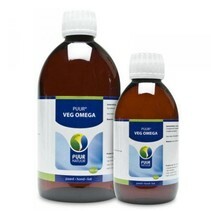 We are working hard to expand our range of PUUR products.